Knowing the signs of the times, and how then to live as people of faith, has never been more pressing for the church. Though many of the signs are disturbing, we ignore them at our great peril. 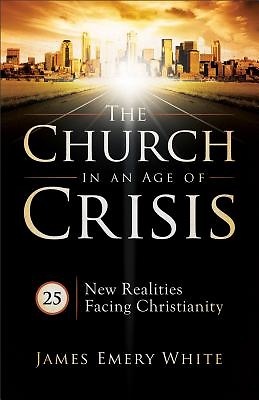 Combining the very best attributes of a biblical prophet and a modern-day reporter, James Emery White offers a look at twenty-five realities facing the church--in the areas of belief, culture, marriage and family, media and technology, and mission--and how they affect us as individuals and as a body of believers.